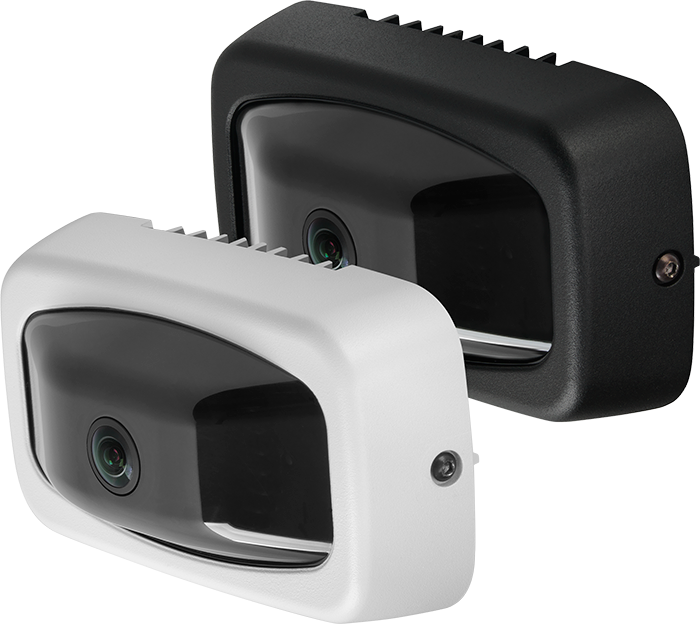 Reduce your overall camera count and eliminate blind spots with these advanced 360° and 180° surveillance cameras from Oncam and March Networks. High-resolution 360 cameras with no moving parts, the Evolution 12 series capture exceptionally detailed images and integrate with the industry’s most powerful client-side de-warping software. 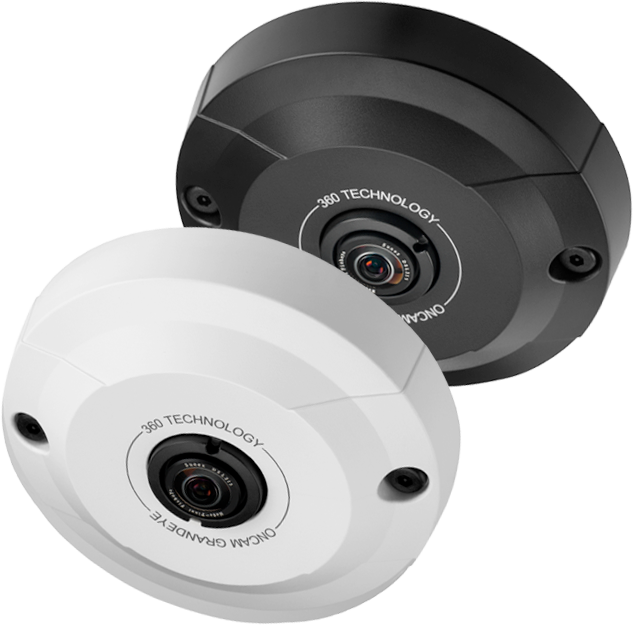 The Evolution 05 series cameras feature 5MP sensors that capture crystal-clear 360° images for total situational awareness. Integrated with March Networks’ Command VMS for powerful client-side de-warping. 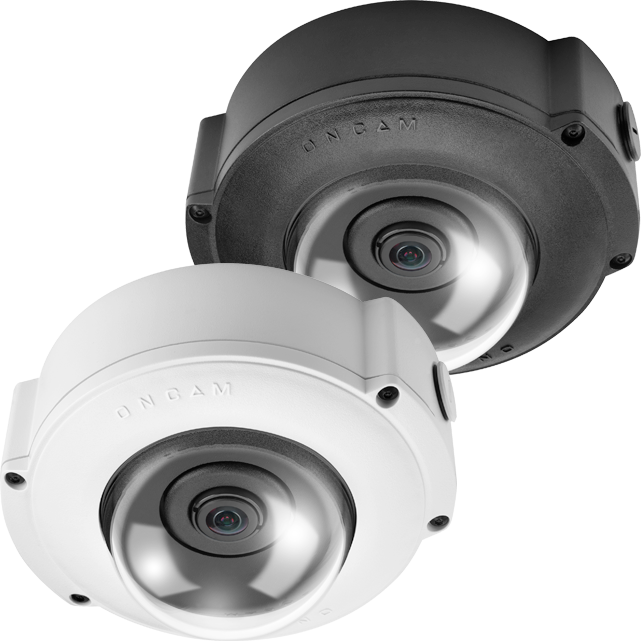 Get high-resolution de-warped panoramic views with the Evolution 180-degree cameras from Oncam and March Networks.